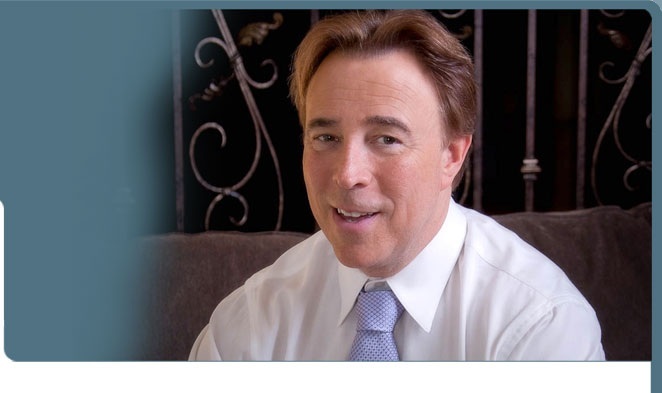 Dr. Michael S Kaplan, recognized previously as "Top Doctor" by Las Vegas Magazine and "Consultant of the Year" by the state Family Practice Association will personally assess your condition utilizing state of the art diagnostic tools combined with 25 years of experience. He is a recognized authority in the field of urology. In the western United States, Dr. Kaplan is recognized as the foremost urologist with tremendous experience in helping patients with ailments ranging from urinary incontinence, to pelvic organ prolapse, to peyronie's disease, and many other urology-related issues. Dr. Kaplan's expertise in performing Las Vegas vasectomy procedures, particularly the "No-Needle No-Scalpel vasectomy, makes him the "go to" resource for men and families who have chosen this method as a means of birth control, as well as for men who may be experiencing sexual performance or dissatisfaction related to erectile dysfunction. Dr. Kaplan's vast experience with treatments for common, male performance-related ailments has afforded him the opportunity to provide counsel to a leading penile implant manufacture, where he teaches surgical techniques to urologists from around the world. To learn more about how Dr. Kaplan can treat any problems you my be experiencing, please contact our office today for a consultation.